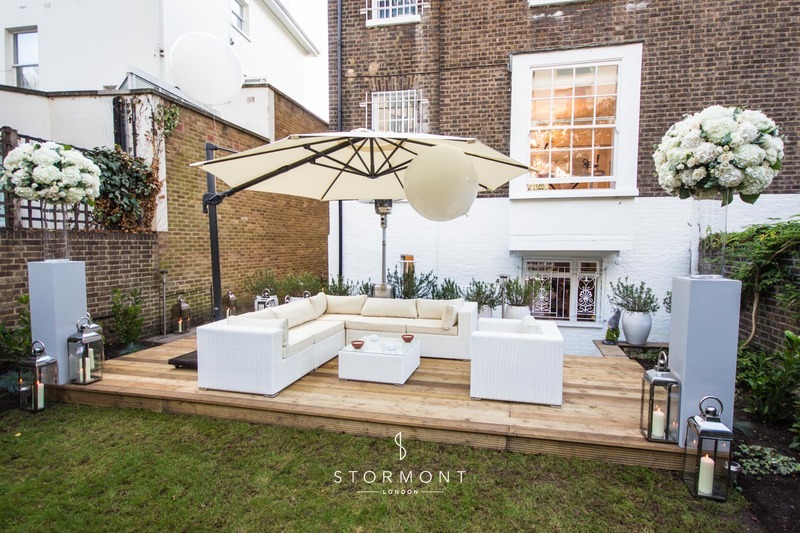 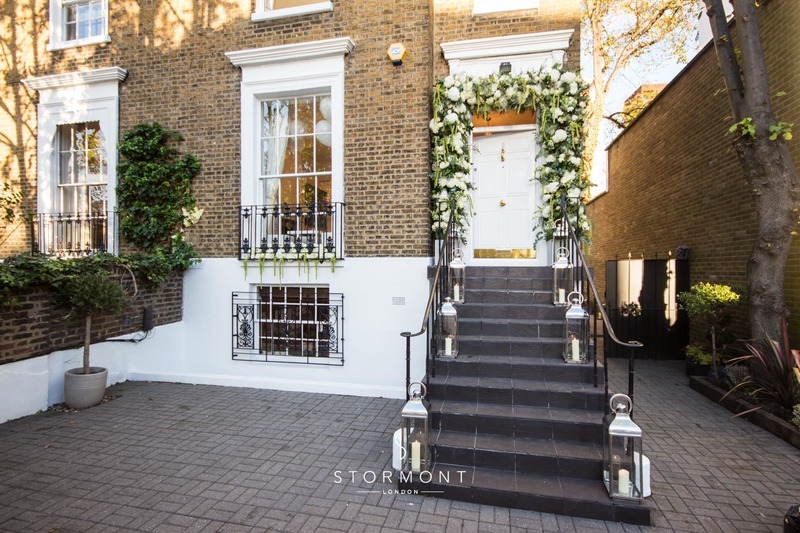 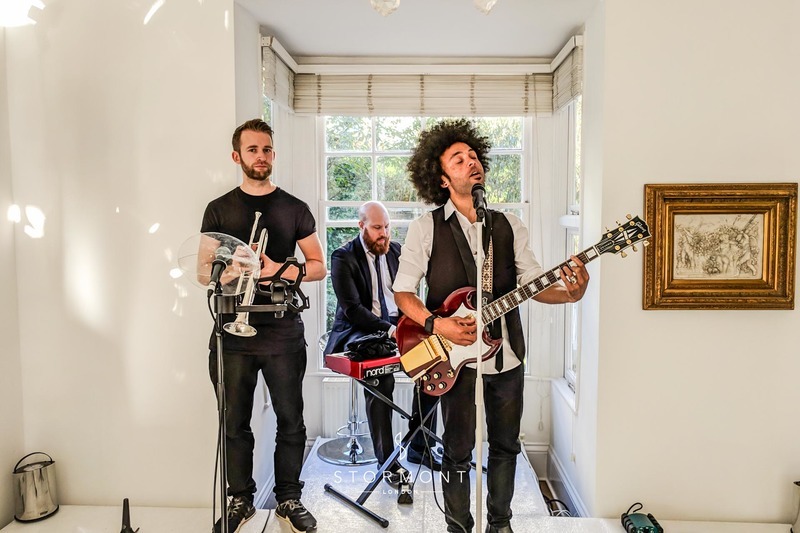 In October, Stormont London and London Event Productions collaborated on a fabulous project together — organising an intimate, yet sophisticated day for our clients' wedding. 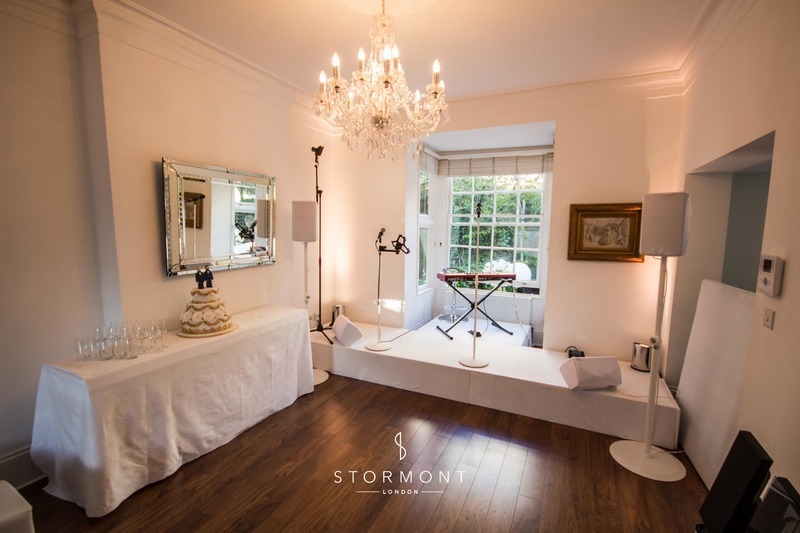 After the ceremony in Asia House and lunch at The Landmark Hotel, the wedding reception was held at the couple's private home in St John's Wood — the Stormont and LEP teams infiltrated the premises while the wedding party was enjoying the day to transform the house for the evening. 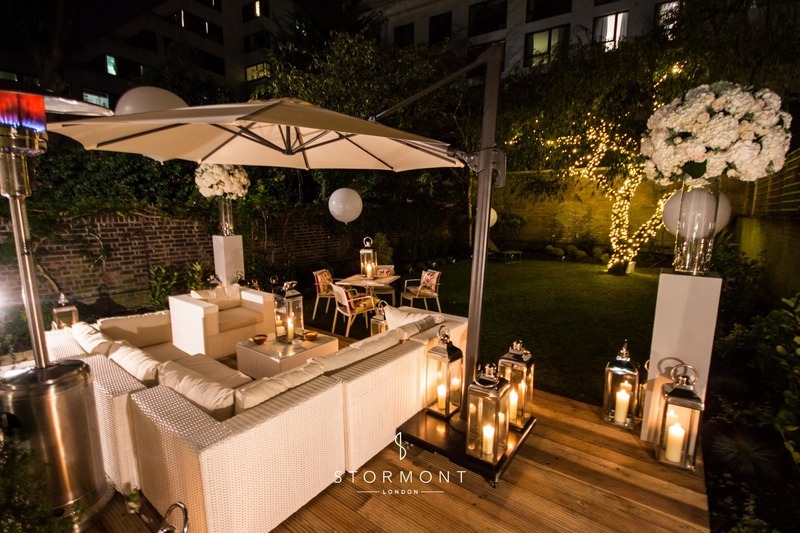 London Event Productions provided the furniture to bring the simple but elegant colour scheme of the flat and the reception together and provide a beautiful backdrop for the evening. 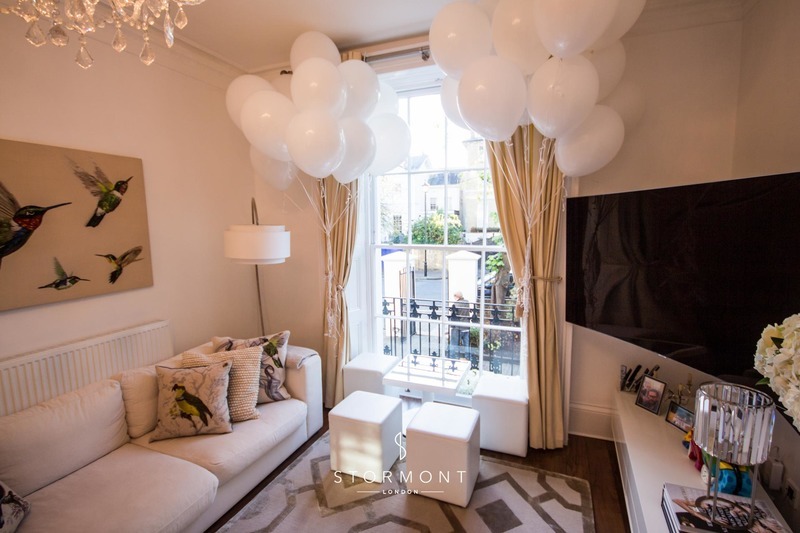 As nightfall — and with it the guests — approached, the LEP team scattered lanterns, uplighters and fairy lights everywhere in and around the house to brighten up the night and create a magical ambient mood. 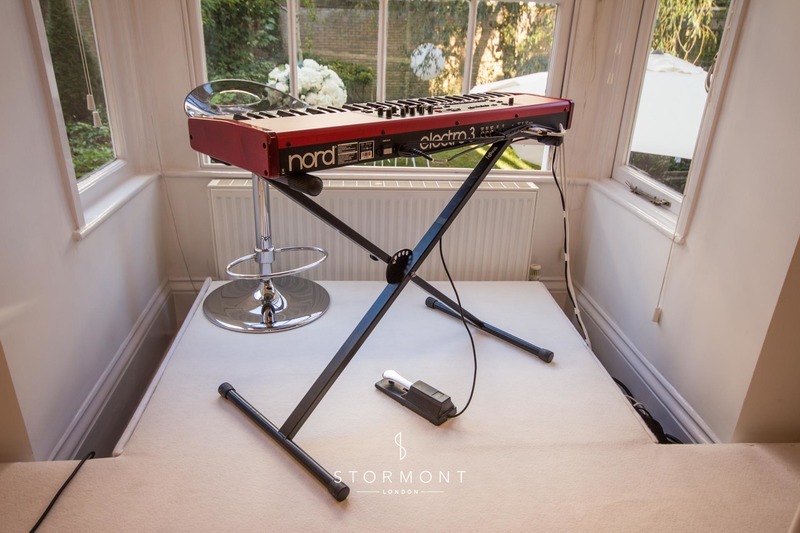 Setting up in the upstairs 'ballroom', the ever-funky Perry's Gents made sure that the dancefloor was packed (quite literally) to the rafters — playing everything from slower, soulful numbers to songs that prompted an impromptu dance-off between guests, this talented trio proved to be the perfect addition to the night! 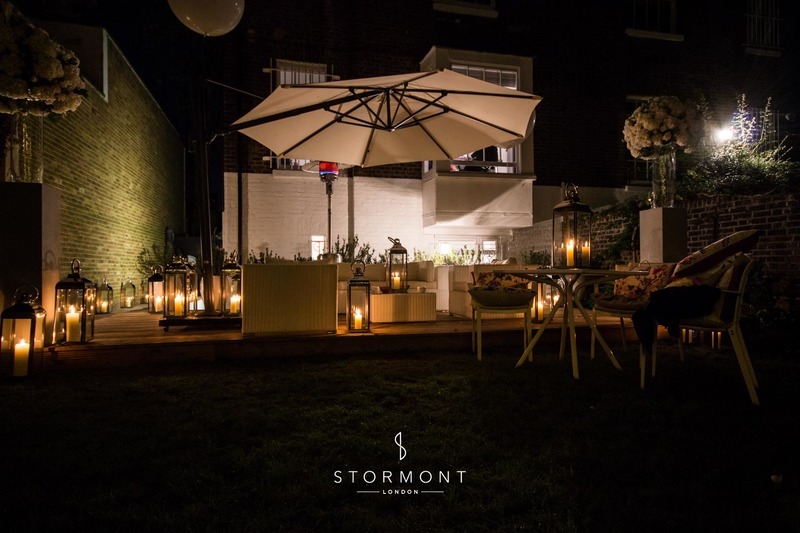 This magical, charming evening is definitely one of our favourites from last year and judging by the guests and the couple's reactions, it was truly a memorable night for everyone.